Diane Waldron, director of sales and marketing at The QEII Centre, has been appointed chair of leading consortium Westminster Venue Collection (WVC). 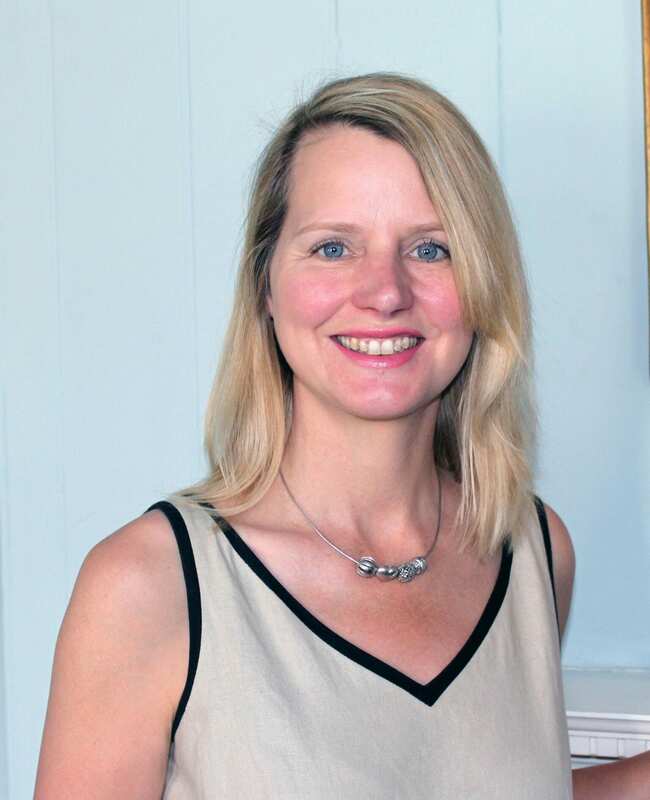 An active board member of WVC since 2015, Diane takes over the position of chair from Clare Arouche, former head of business development at 10-11 Carlton House Terrace, who has now joined Royal Museums Greenwich as head of sales and events. Extremely well-suited to the role of chair, Diane brings a wealth of hospitality and events experience to the position having held previous roles at the Honourable Artillery Company, Natural History Museum, Searcy’s at the Barbican and at the Tower Thistle Hotel. The next big event in the collection’s calendar will be Square Meal Venues and Events Live at Old Billingsgate on 20 and 21 September. 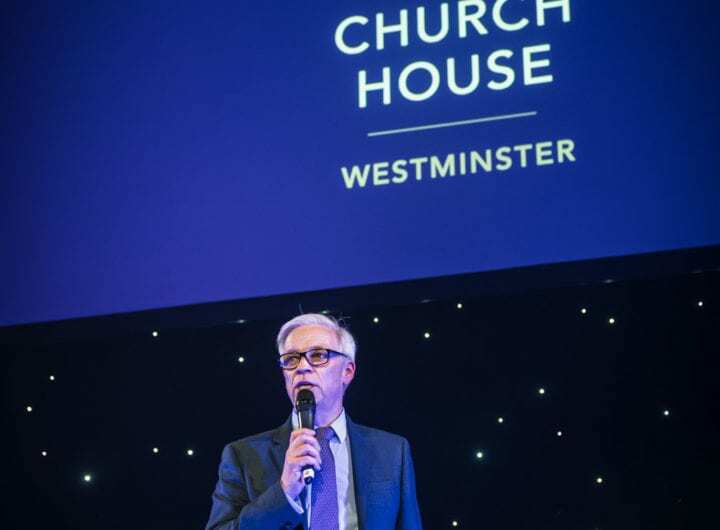 Taking a stand at the show, which brings together 250 of the UK’s best venues, is one of Diane’s key new initiatives which will offer both valuable exposure for the membership and increased visibility for the new name and branding. Supporting Diane on the Westminster Venue Collection board is Victory Services Club’s Rosa Davies; Cavendish Venue’s Paul Martins; IET:London’s Clare Davies; One Great George Street’s Jayna Patel; Lansdowne Club’s Lucy Mannering and London Film Museum’s Rob Chambers.